After months of delay, the much anticipated “playlist”, More Life, has finally dropped, and not just as an Apple Music exclusive (I’m looking at you Views). In less than a week, More Life has already broken records by being the best first-day streams standing at 61,302,082 streams on Sunday alone, according to Spotify. “More Life” is the debut playlist by Drake, released March 18th 2017. He first announced the project on October 23, 2016. Source: Genius.com. I’ve been a fan of Drake since he released Best I Ever Had, my middle school anthem. Although I have jammed out to nearly everything he’s released the past couple of years, it seems that nothing would ever come close to Take Care. Many would disagree with this statement, and I understand. There are many shades to Drake; some prefer lovey-dovey R&B Drake, while others prefer hard-hitting bars Drake. Being the former, Take Care has been the pinnacle of his career. However, we might have found ourselves a close second. In the same way that Take Care was looking back at the effects of fame on his personal life, reminiscing over love lost, and friends and family left behind, More Life is yet another step back. Let’s face it, as it stands, at this very moment, Drake is king. Whether you’re a fan of him or not, you have to give credit where credit is due. After spending the past couple years on top of the rap game, topping charts with nearly every release – whether it’s an album, a mixtape, a single, a playlists – Drake is ready to take a break. 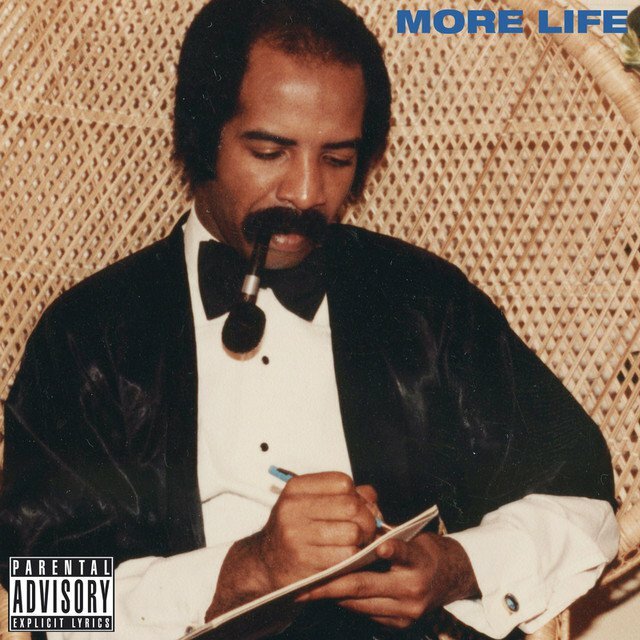 More Life is a playlists because it is an experience, or rather a scope of emotions, that travel through various sounds and moods featuring a range of artists that not only complement Drake’s work, but also occupy a space of their own. Notice how the features come from either emerging artists or emerging styles of hip-hop. 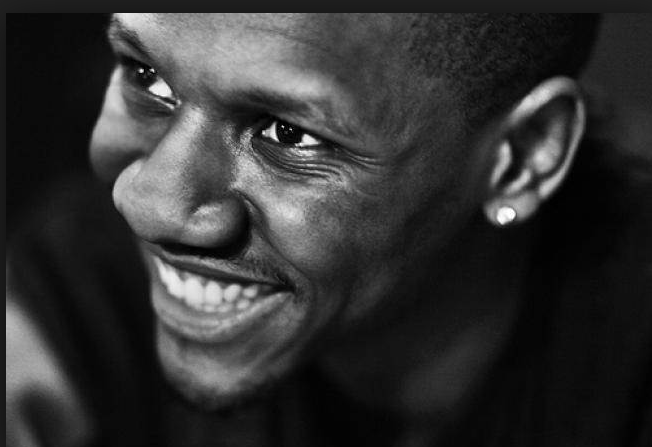 It begins with Free Smoke, a perfect opener with a feature from UK rapper Giggs, who also shows later in the playlists to really show us how UK rap sounds – and his killer Game of Thrones references. More Life features a collaboration with London rapper, Giggs. The two have collaborated before but joined together for “Free Smoke” which features jabs at Meek Mill and references to Jennifer Lopez. Source: Thesource.com. Then there’s the range between Passionfruit and Blem, which visits the Caribbean Island feel that we got a taste of on Views. Now a bit more tamed, Drake opts for a softer sound with the R&B, Take-Care-Drake that I so much enjoy. It’s within this range that the features come from yet another UK artist, R&B singer Jorja Smith – with an interlude that hits you straight in the feels, complete with a sample from Doing It Wrong. Additionally, South African DJ, Black Coffee lends his beats for Get It Together. The playlist then shifts gears, offering features from Sampha for a much softer R&B sound; a voice we’ve heard before on Nothing Was The Same. His interlude brings us to the emerging side of hip-hop known as Trap music. 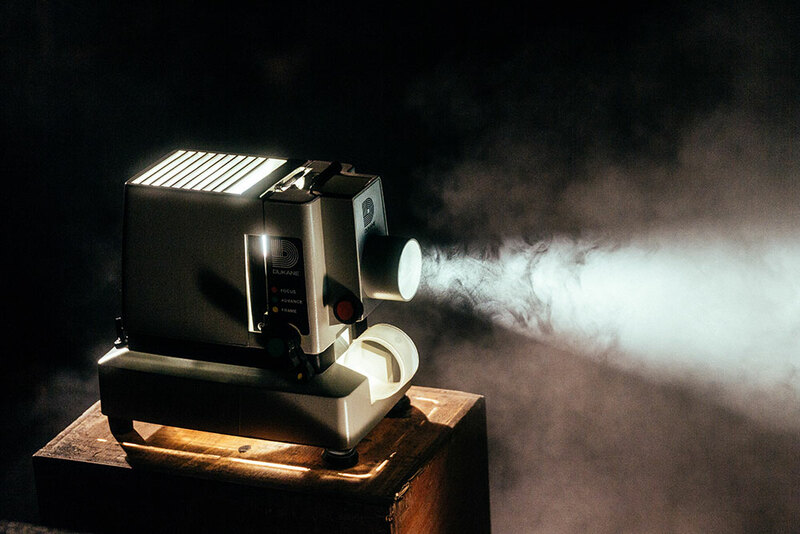 Although this branch has always been around, it has recently gleaned a lot of attention in the past year with more of its artists gaining popularity: Future, Travis Scott, and Migos, to name a few. It’s in this part of More Life that we get some of the hardest songs on there. Of the several features in this part, the one that stand out the most is definitely Young Thug, an artist who’s definitely starting to gain some heavy attention. There’s just something about his sound that just makes you want to keep listening; however, I will admit, he’s an acquired taste. Saving the best for last, one track that stands above the rest is Glow featuring Kanye West. This is the first time Kanye and Drake are together on a track, just the two of them; you could argue Pop-Style, but Jay-Z has the hardest verse on that track. The track perfectly describes Kanye’s ego and way of life – he’s always “glowing up.” Each iteration being an even greater version of himself. Even if you prefer Kanye’s older music, he manages to not only keep up with the genre, but also redefines its sound with the influence of his releases. Having this track on More Life places Drake on that same level. He too has changed the game with his influence, and although he’s ready to take a break, Drake will definitely be back to take Rap game by storm. 2018 – see Do Not Disturb. More Life has earned its spot in 2nd place for me. I’ve heard it about six times and have jammed out every time (might’ve also shed a few tears). If you haven’t heard it yet, get to it. Jorge Chabo is a sophomore majoring in Economics BA. He’s from Miami, heavily into politics, and enjoys going to the movies.